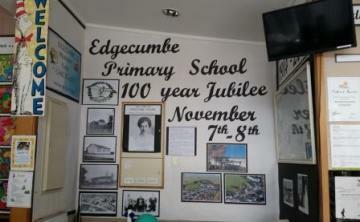 The first thing Room 7 did as a class was to draw a picture of what they thought 100 years ago looked like in Edgecumbe - which could have been about the school, the town or the surrounding areas. 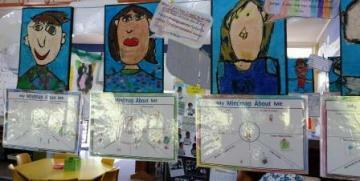 We shared and discussed these pictures with each other and what their thoughts and ideas were. 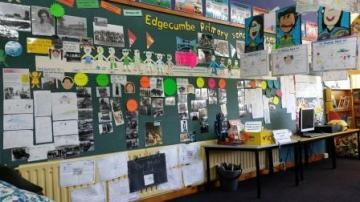 Next, our class went to the school's Office foyer to look at old photographs of what Edgecumbe Primary school and the surrounding areas looked like 100 years ago and photographs of a few decades ago. 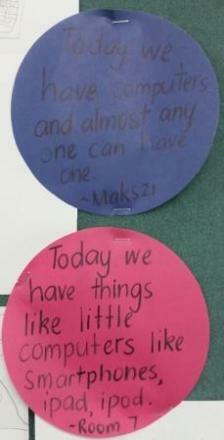 We discussed these before heading back to class. 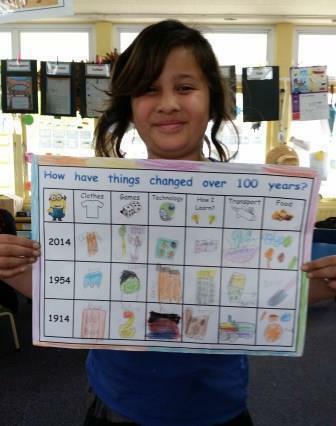 Trying to talk about 100 years ago at first was a little difficult so Whaea Lesa thought if the children worked on what they already knew and what they could observe now, when the time came to compare the 'Past' and 'Present' , things would be easier. 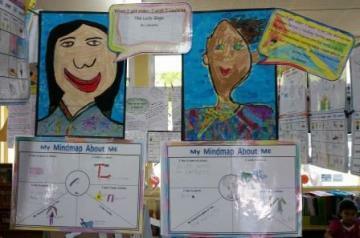 What kinds of things do Room 7 children learn about? 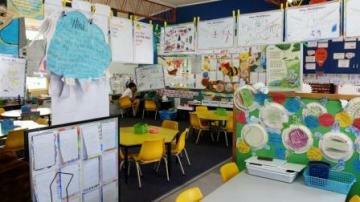 What things can 'help' us learn (Switch Ons to learning)? 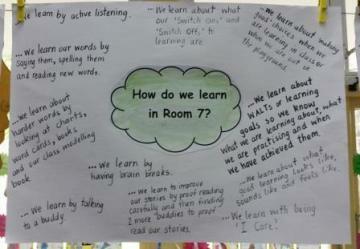 What things can 'stop' us from learning (Switch Offs to learning)? 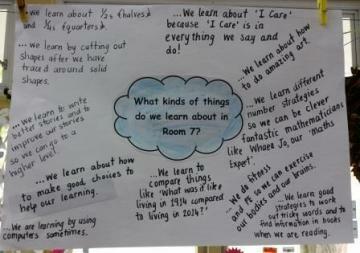 What kinds of activities help us to learn in Room 7? 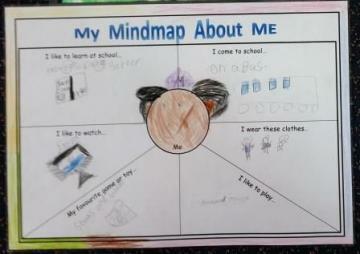 We also created self portraits to go with our graphic organizer 'About Me' and a speech bubble explaining 'Who they would like to be like when they get older'. 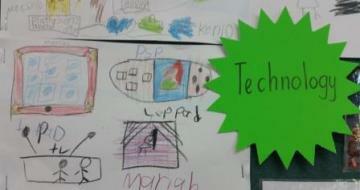 We then spent time discussing how technology is used today - in our classroom, at home and anywhere else. 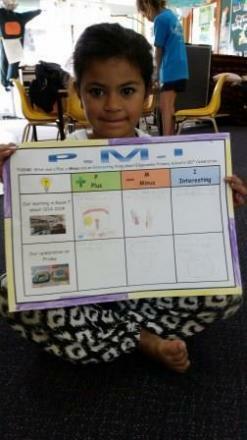 "We use technology to makes things easy for students to find out information when we don't know something and we can find out". 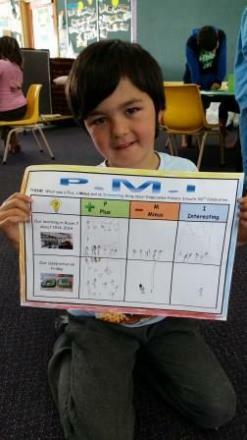 "I can play games on the computer to help me get better at maths and reading". 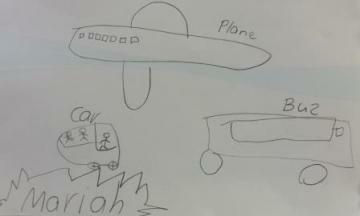 We began by talking about the different types of transport anyone could use. 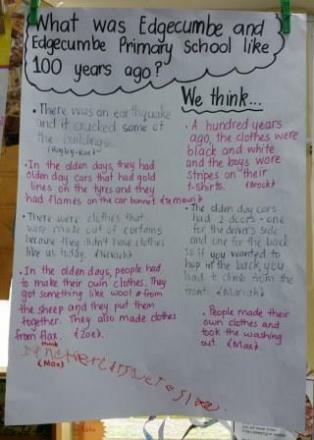 After learning about what is was like to live in our world / town today and what it is like to come to school, Room 7 began to look at life 100 years ago. 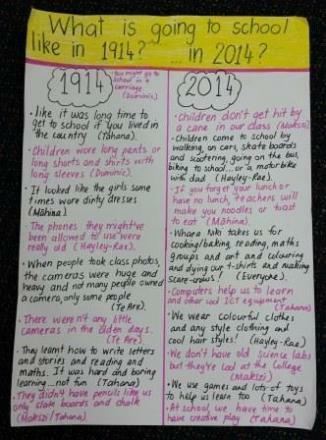 Here is our brainstorm of what we thought living 100 years ago was like. 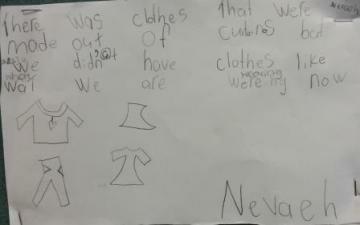 They didn't have nice clothes like today. 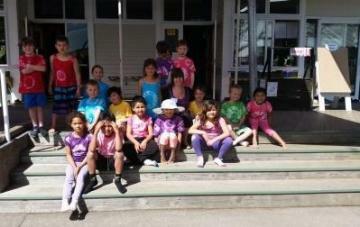 They are colourful. They made their clothes from the curtains. 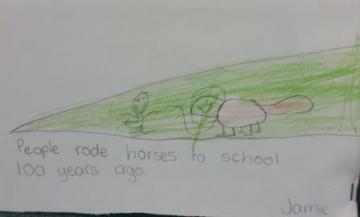 Before we looked at photographs of different types of transport from 100 years ago, the children drew what they knew first. 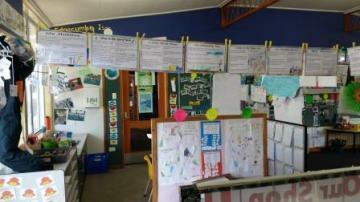 Room 7 also discussed what it was like to go to school. 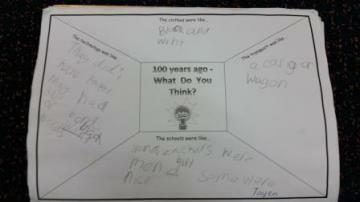 We used photographs and books to help us talk about what we thought going to school 100 years ago was like. 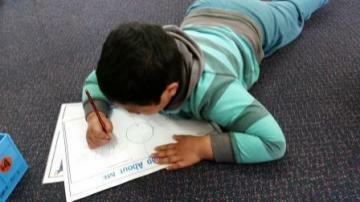 We read parts of stories that talked about what the teachers were like, what things they learnt about and the activities the children might have done. 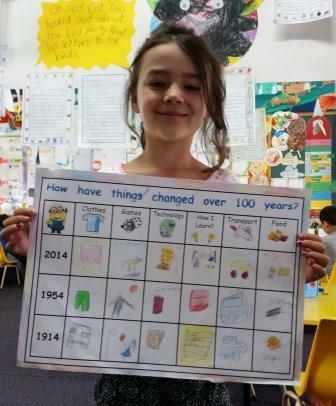 Room 7 children automatically compared 'school life then' to our 'school life today'..and they agreed, our children like coming to school today! 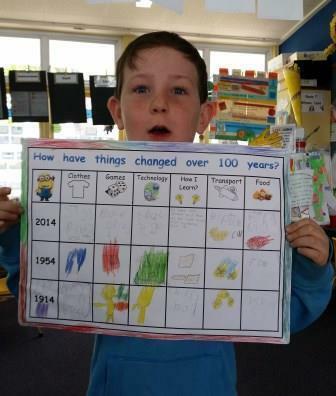 What was it like living in 1954? 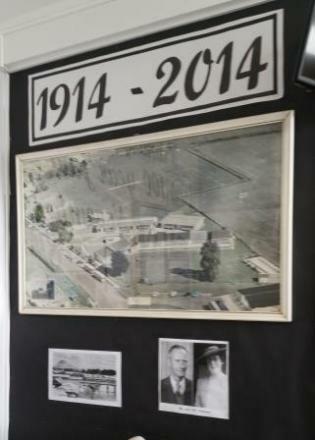 This involved getting Room 7 children to look closely at photographs and to decide if they belonged to 1914, 2014 or 1954. 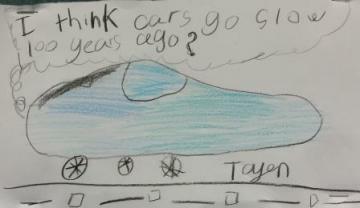 The children had to decide if the photographs displaying fashion, transport, technology, education belonged in 1914, 2014 or in 1954. 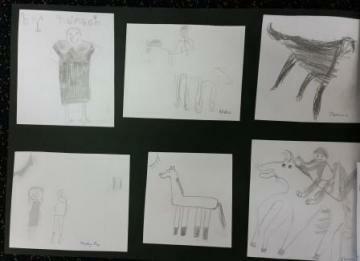 They all had about 3-4 photographs each. 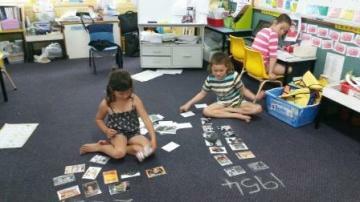 When the children had finished sorting their photographs, we then spent time deciding 'Yes' it stays or 'No' let's move it. 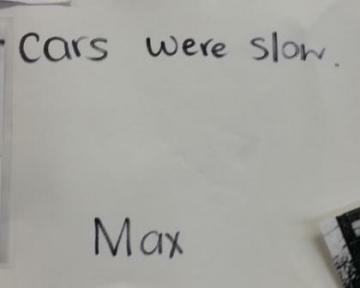 Children had to provide a reason for their answer. 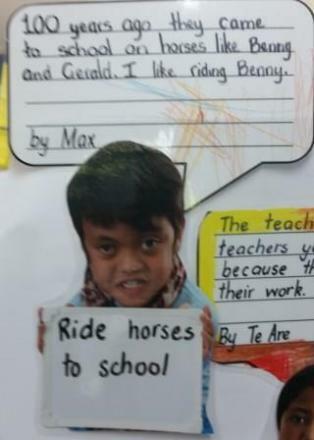 These two had a turn by themselves. 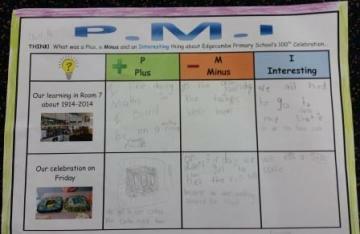 After our discussions, children then had an opportunity to record their learning in a rubric. 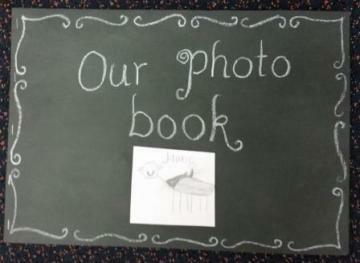 We had been slowly filling this in over a week as we discussed photographs and information. 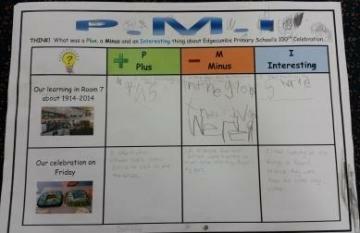 Here are some examples of our rubrics showing our learning and thinking. 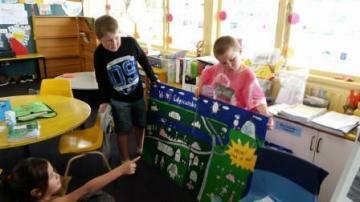 Room 7 were given graphic organizers to complete at home for 'Homethink'. 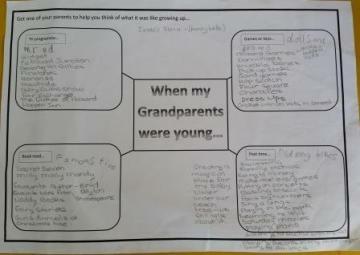 One graphic organizer involved asking Grandparents what it was like when they were young. 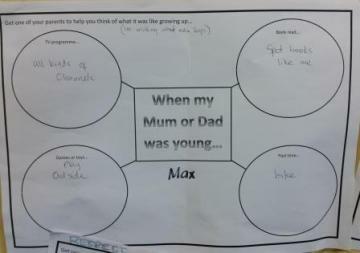 The other graphic organizer was for the children to ask their parents what it was like when they were young. 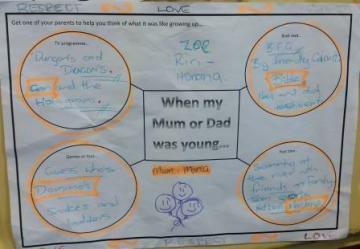 This belongs to Zoe and her Mum. 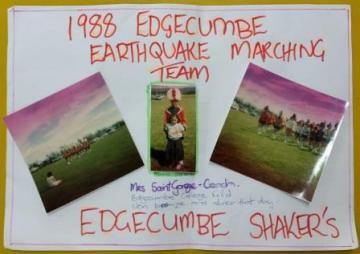 Zoe's Mum was once part of a Marching Team! 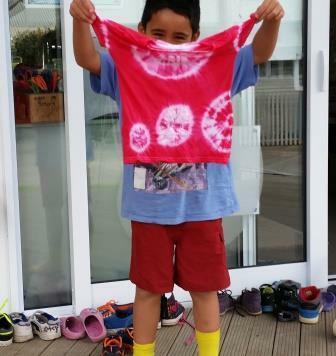 Before we began work on our t-shirts, Joshua from Room 8 (Rhys's older brother and who was also in our 'Discovering Edgecumbe' story from 2013), came to talk to our class about making t-shirts especially about the design process. 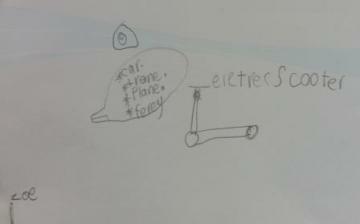 He talked about the logo board our whole class had made last year that was then turned into a logo print on the front of our t-shirts. 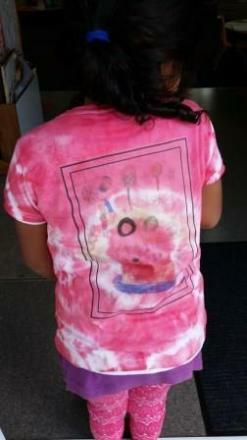 First, the children had to create a 'design' for their t-shirt. 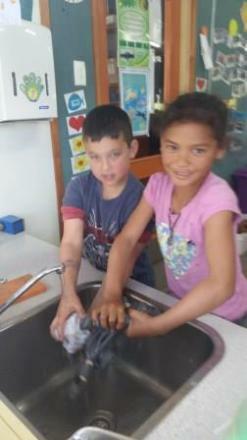 Whaea Lesa and Whaea Niki preferred if the children had done this at home with their families but if this was a little difficult, children were allowed to work with Whaea Lesa and Whaea Niki at school. 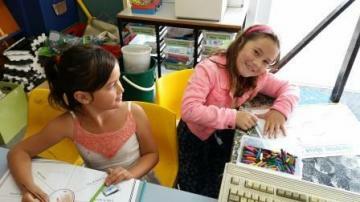 Whaea Lesa used the laptop to help find images the children liked. 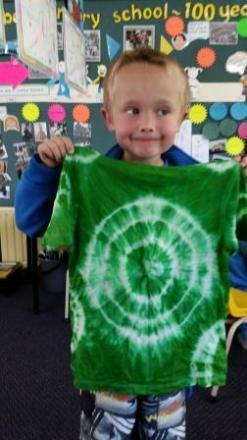 The children had to have already thought of colours to use that wouldn't disappear on their t-shirt because of the dye. 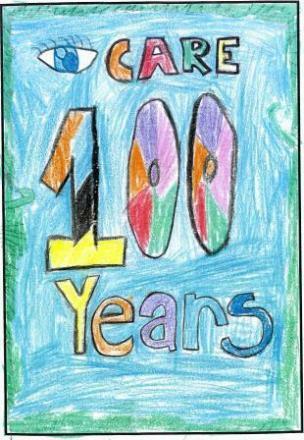 Here is Zoe's t-shirt design. 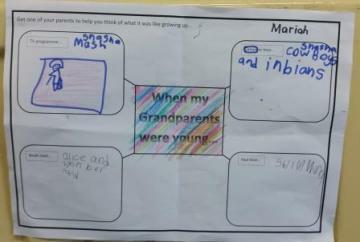 Her family helped her to create this design and she was the first person to finish in our class! 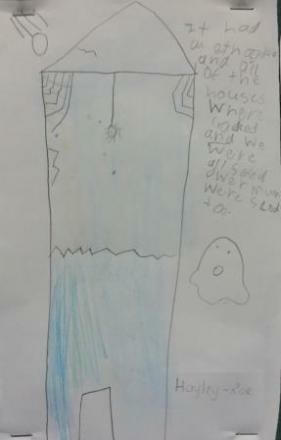 Her design took a few days to complete. 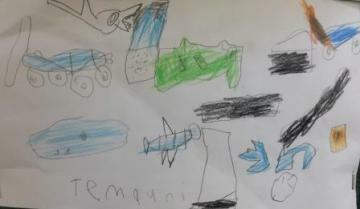 Here's Rhys's design. 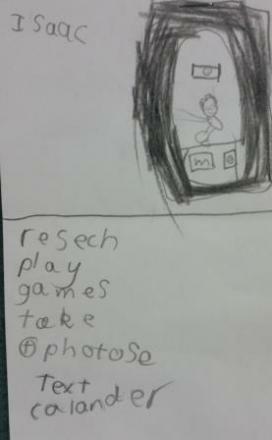 Whaea Lesa helped him find images from the internet but Rhys already knew what he wanted. 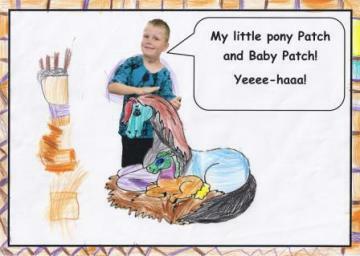 Here is Jamie's t-shirt design. 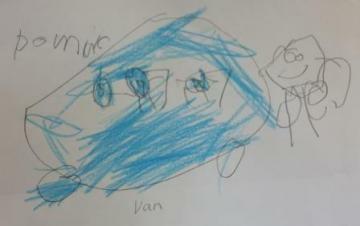 Jamie's family helped to create this design. 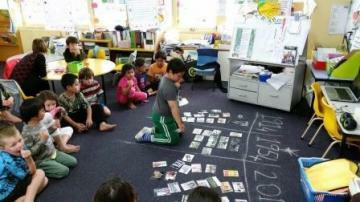 Room 7 looked at lots of photographs from the internet about how to make different tie-dye patterns using rubber bands, how to apply dye and what the patterns might look like on other material. 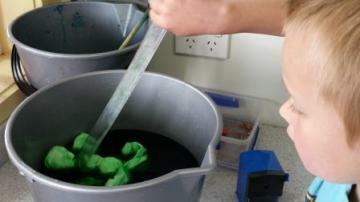 We used the most easiest technique by attaching rubber bands to the t-shirts before they were ready for dying. 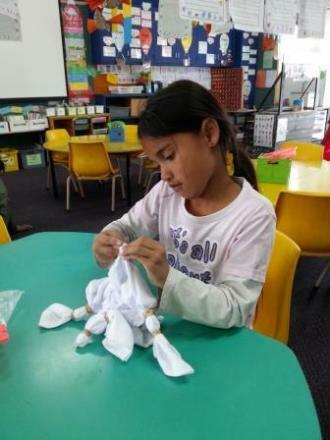 Whaea Niki withdrew 2 - 3 children at a time to prepare their t-shirts by tying rubber bands onto the t-shirts before they could wash them with water. 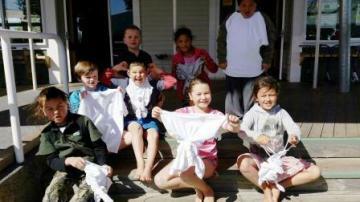 Washing their t-shirts in water. 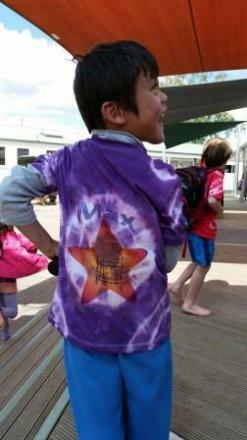 Then the children dyed the t-shirts. 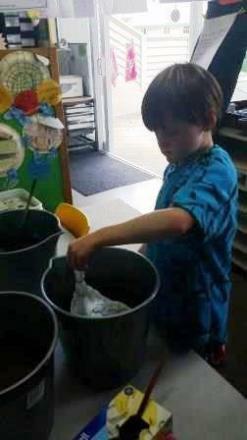 When the t-shirts had sat in the buckets for a few hours, the children got them out and washed them alot under water. 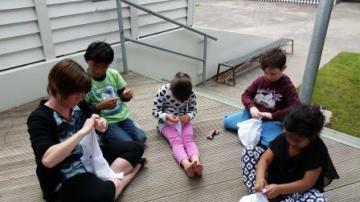 They then had to spend time pulling all the rubber bands out! 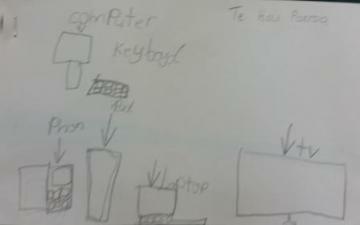 Whaea Lesa had to reverse all the designs before she could print them on the printer. 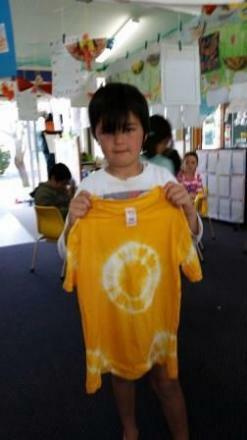 Whaea Lesa did make a mistake but brought this print to school to show Room 7 what happens if she forgets to reverse the prints, especially the writing - they get ironed onto the t-shirts but the writing comes out backwards! 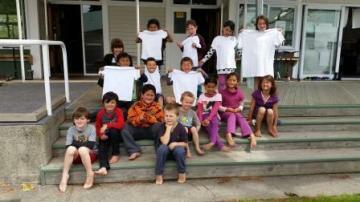 Whaea Lesa then ironed the 'correct' prints onto the backs of all the t-shirts. 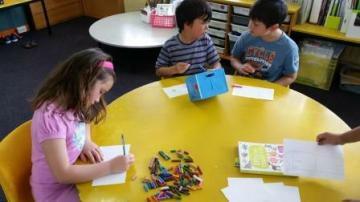 Another art activity was creating pencil sketches and drawings using photographs to help us. 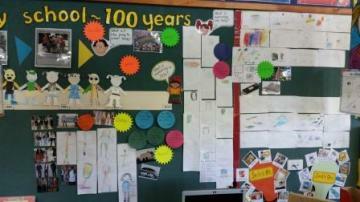 Some of these pictures were of horses, of cars or of people from 100 years ago. 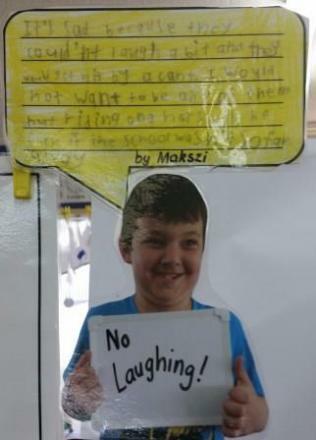 Our class learned the words to "It's a long way to Tipperary" and "Pack up your troubles in your old kitbag" and "Boogie Woogie Bugle Boy from Company B". 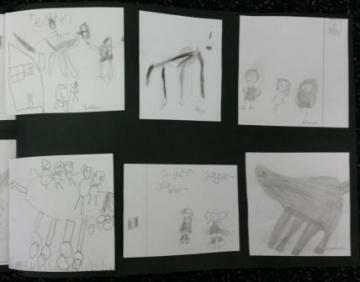 Our dancing music was to "Boogie Woogie". 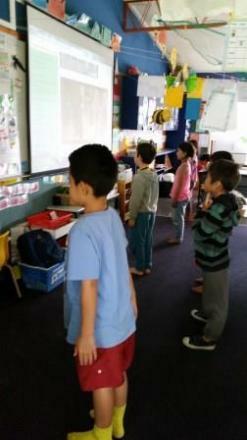 Every Brain Break session, our class practised the dance steps to this song for about 10 minutes. 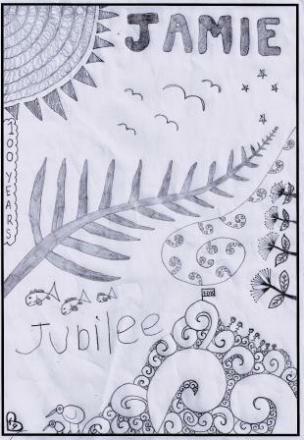 On the Jubilee Friday, we presented our songs and our dance to the Junior Syndicate Assembly in front of the other junior classes, parents and visitors. 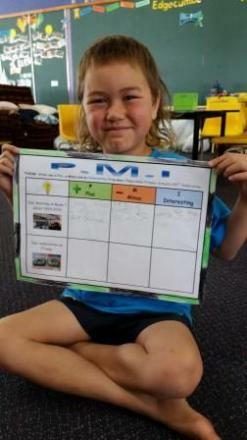 Finally, our class completed a P.M.I graphic organiser so we could think and reflect about 'what we thought about our inquiry study'. 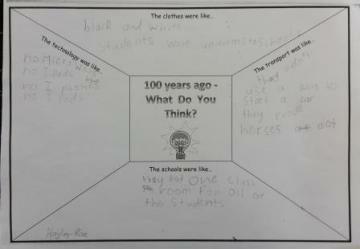 We discussed some of our ideas first, filled in the different parts of the organiser and then shared our thoughts when we had all finished. 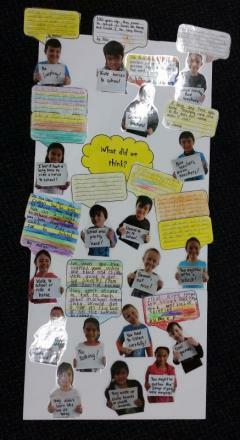 Here are some examples of Room 7's reflections about our inquiry.